The Small Paw Brothers Shedding Blade features single side blade teeth. The shedding blade can be used looped or un-looped. 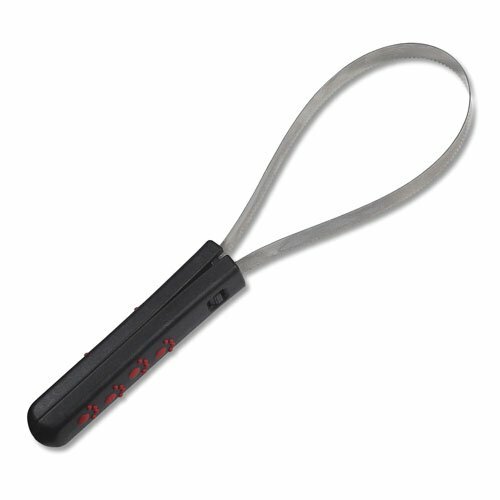 Comfortable handle with non-slip grips. If you have any questions about this product by Paw Brothers, contact us by completing and submitting the form below. If you are looking for a specif part number, please include it with your message.